Is a Self-Defrosting or Manual Defrost Freezer Better? Self-Defrosting vs. Manual Defrost: Which Freezer Is Right for You? What do you have more of: time or money? Your answer to that question may help you decide whether you prefer a low-cost but time-consuming manual defrosting freezer or a higher-cost but convenient self-defrosting freezer. Self-defrost (or frost-free) is a cleaning design feature that you'll find on many upright freezer models as well as in most combination refrigerator-freezers. Self-defrosting is an automatic defrost cycling process requiring no intervention from the homemaker. 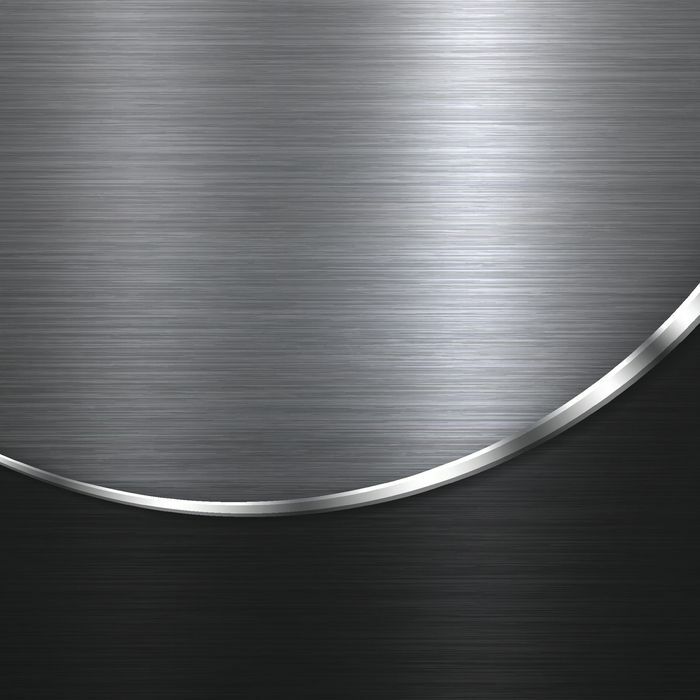 Most—though not all—upright models of freezers have a self-defrost feature. Also known as a frost-free or auto-defrost, it's something many consumers love for ease of cleaning and saving time and labor. Self-defrost functionality, however, does increase the price of a freezer. Consumers should confirm the presence of this feature before buying since it's not always easy to detect its visible presence. Nor is it often noted on the appliance tag or details. How Does a Self-Defrosting Freezer Work? The self-defrost or frost-free freezer cycles on/off periodically, melting the ice that would otherwise build up in the freezer's interior. During the defrosting process, water from melting ice is discharged through a small hose at the back, to a drip tray positioned at the base of the unit. The drip tray is usually located behind the bottom trim plate of an upright freezer. Usually, there is no need to empty this water tray; the water tends to evaporate on its own. A freezer without self-defrost is known as a manual defrost freezer. In fact, most (though again, not all) chest freezers have a manual defrost. 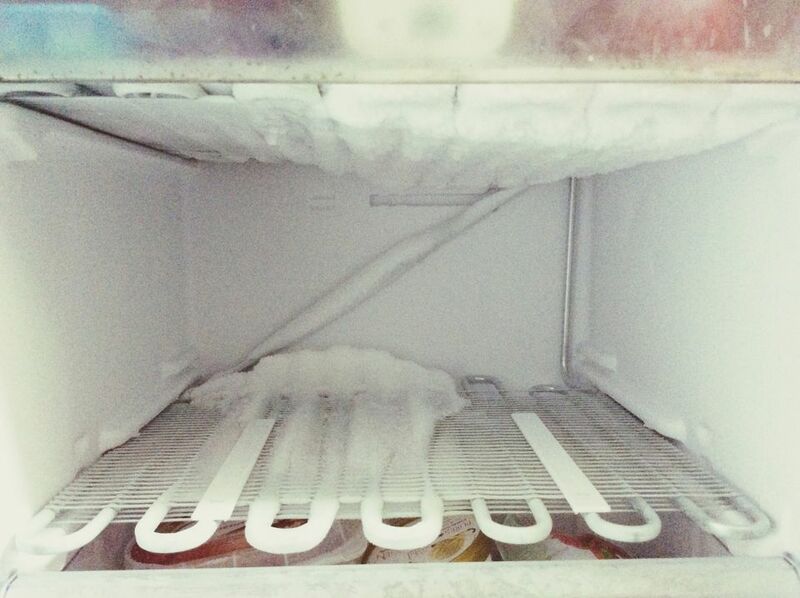 Defrosting a freezer manually is a hands-on, time-consuming and tedious task. Though manual defrost freezers require more cleaning, they are cheaper to buy and cost less in energy to operate. The energy-saving aspect occurs with minimal cold air loss and a more constant freezing temperature, unlike when a frost-free unit cycles on/off periodically. However, chest freezers do lack the organizing potential and retrieval convenience of an upright self-defrost model. Self-defrosting (chest) freezers are more popular than the manual defrost type because they reduce freezer maintenance considerably, but they do have a few downsides. Because of the on/off cycling defrosting routine, temperatures tend to fluctuate often, and the self-defrosting freezer must work harder to restore the ideal interior temperature. This increases operating costs and leads to noisier operation. Foods are also more prone to freezer burn in a self-defrosting freezer than in a manual defrost freezer. However, those who use a frost-free freezer and enjoy the minimal maintenance will often not want to return to a manual model. Besides the convenience factor, since most upright freezers have a self-defrost feature, these models also make it much easier to organize, locate, and retrieve frozen foods. Which Freezer Should You Buy? Consumers should consider all freezer features along with operation, energy, and maintenance before making a decision about buying a freezer. When it comes time to make your freezer decision, consider what's most important to you: the convenience of a self-defrosting freezer (and the easy-to-organize storage potential of an upright model), or the cost and energy savings of a manual defrost model.